Approximate crime scene, visited by court. Present-day location of 14th Milestone in Changi, 2016. Image courtesy of © Sng Kiat Peng, reproduced with permission. Corporal Numata Shinzo was charged with ill-treatment that resulted in death of Liong Sin Tian, who was an orphan boy under his care. The boy lived with the Corporal Numata Shinzo and was accused by Corporal Numata Shinzo of stealing from local residents and was beaten by Corporal Numata Shinzo. The boy then escaped to a teacher's house but the teacher could not keep him there for long for fear of Japanese retribution. The boy returned to the house of Corporal Numata Shinzo and was beaten by him, ostensibly to get him to confess to the theft. The ill-treatment included beating the boy severely, allowing Corporal Numata Shinzo's associates to beat the boy, tying the boy to a post and using jiu-jitsu on him. The boy died as a result. The court found him guilty and sentenced him to life imprisonment but it was commuted to 5 years' imprisonment. 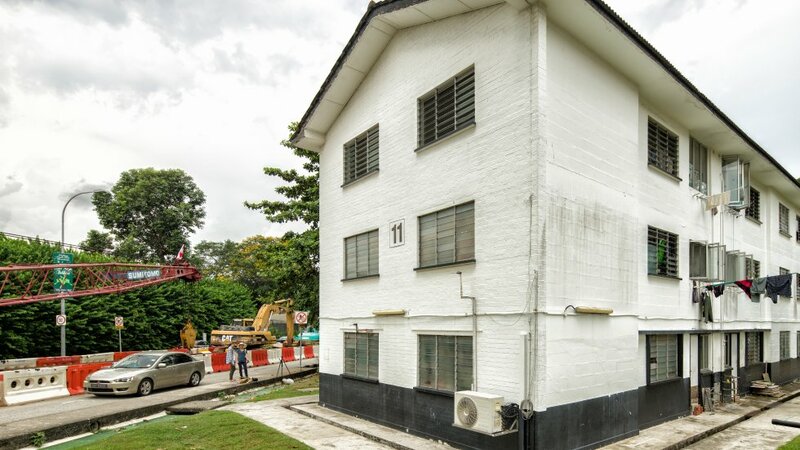 The court ordered a visitation of the scene of the crime, at 14th mile-stone, Changi to determine whether an exhumation of the victim's body was necessary in order to establish the cause of death if the witnesses' statements were insufficient. The court held that no exhumation was required. Corporal Numata Shinzo had met the victim who was orphaned and homeless and put him up in his military barracks until he was ordered to remove him, he then enrolled him in a trade school in Changi where the boy studied up until his death. 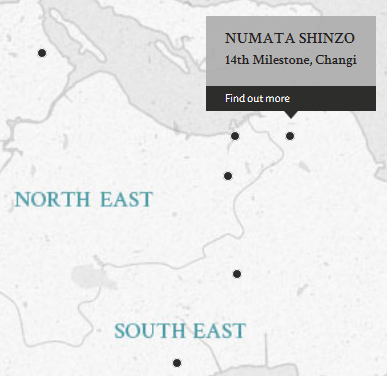 Numata, Shinzo. Corporal. From Japanese military. From Japan. Guilty. Life imprisonment. Sentence commuted. 5 years' imprisonment. Smith, H.E.R. Lieutenant-Colonel. From British military. Court president. Hirai, Toyotaro. Barrister, Supreme Court of Tokyo. Maynard, F.G. Captain. From British military.